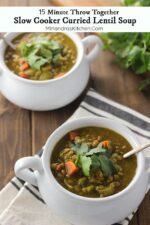 This healthy slow cooker curried lentil soup is the perfect winter warmer. 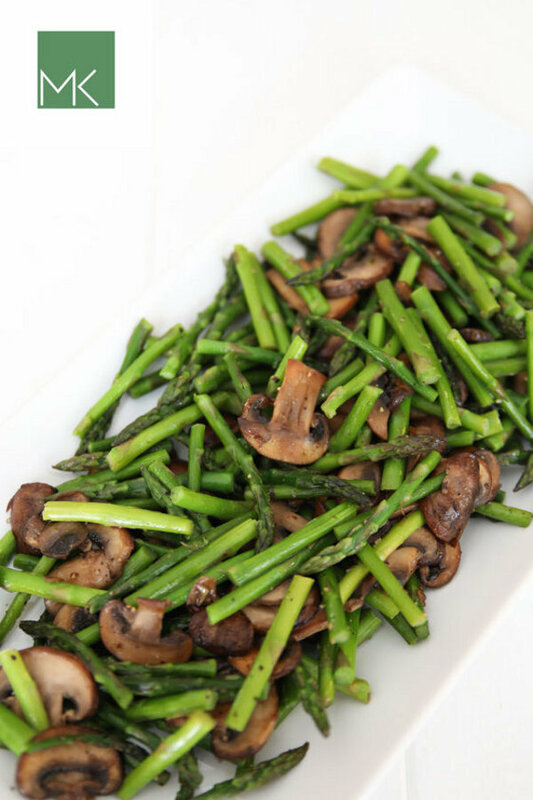 Just 15 minutes of prep gets you a protein packed dinner full of veggies. Yellow curry is a flavorful and unique twist on traditional lentil soup without getting too exotic. You can choose to use vegetable stock instead of chicken stock to make it fully vegetarian. As our family life gets busier I have been turning to recipes that are simpler, quicker, take fewer dishes and are reasonably healthy. I love comfort food and will still be sharing lots of that but I also make plenty of healthy weeknight recipes that we can enjoy when things are busy. This slow cooker lentil soup is exactly that dinner! If this is your thing make sure you sign up at the bottom of this post to get on the email list. You get a free cookbook and some other goodies and also will get the list of what is new each week! I’m going to be sharing a lot of this kind of simple, fast dinner for the rest of this month and in 2018! This lentil soup hit my radar because I really enjoy the flavor of yellow curry in food. It is usually fairly mild (unless you use a variety such as Madras) and has great flavor. In general it is family friendly though super picky eaters might not be excited about trying something different. It is full of veggies and protein without the cost of meat. Seriously, this one is cheep to make! And of course it is so flipping fast to get into the crock pot even though you are using lots of fresh veggies and healthy ingredients. So, grab some lentils and whip up a pot! Drop me a comment and let me know what you think. I always love to hear what everybody else is enjoying! 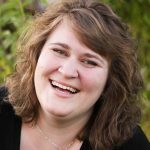 Tools In This Post: I always recommend getting a crock pot that has a timer option and a lid lock option included. It is really nice to be able to set the pot to cook for a certain time and know it will switch to the keep warm function on its own when the time is right. This is similar to my version and is less than $40. Looking for more great recipes that Crock? 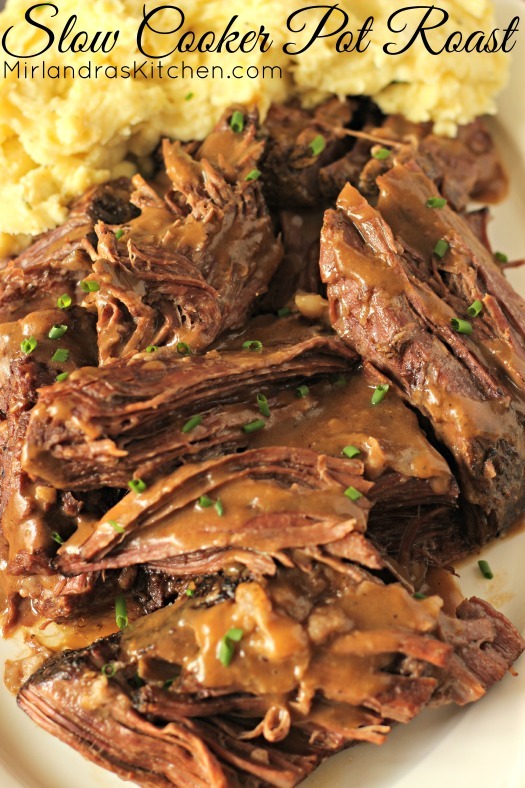 This Slow Cooker Pot Roast is one of my most popular recipes and justifiably so! Add the water and bouillon to the slow cooker. Whisk until most lumps are gone. If the soup is a bit thick for you at the end add ½ to 1 cup of water. Taste and add additional salt, black pepper or curry powder if you like. Most stores sell “yellow curry powder” in the spice section or Asian section. If you like more spice, use Madras curry powder but you might want to cut the amount down to 1 Tbsp. You can always add more at the end if you need to.